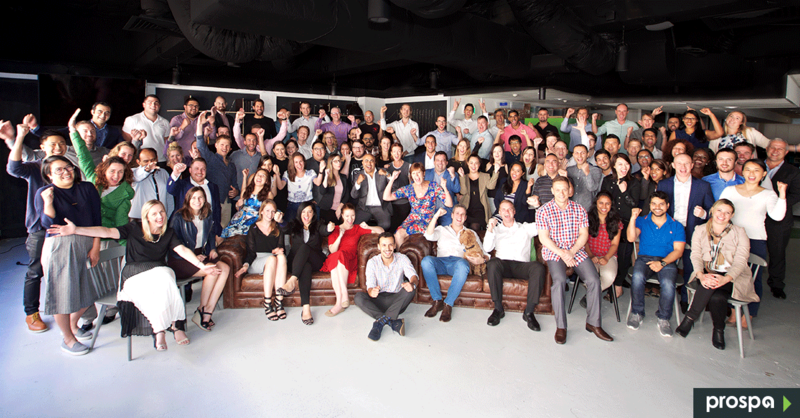 Prospa is Australia’s leading online lender to small businesses. 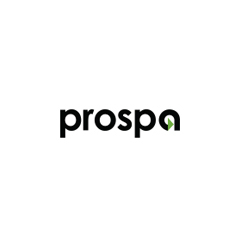 Unlike traditional lenders, Prospa understands small businesses need faster finance solutions – so you can make decisions quickly and seize opportunities with total confidence. Connect with emerging market consumers.